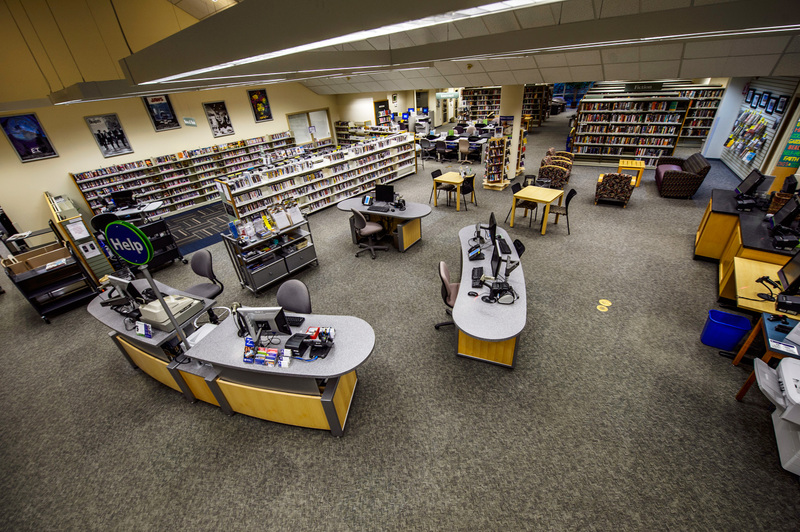 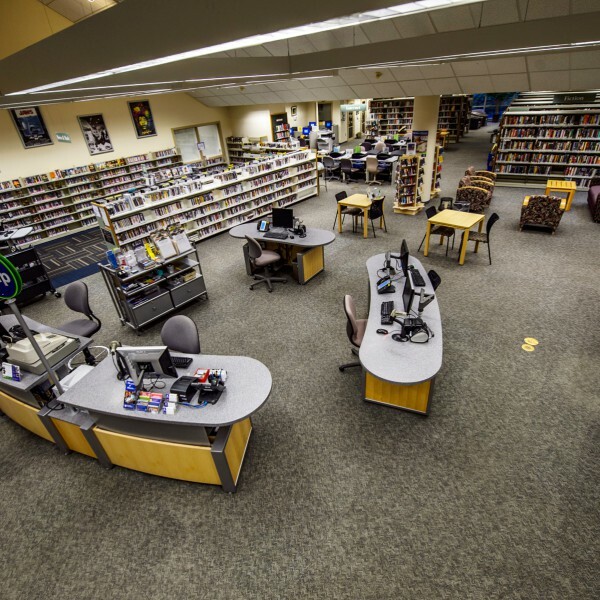 In 2013, the Pierce County Library System was 1 of 10 libraries to receive the National Medal for Museum and Library Services. 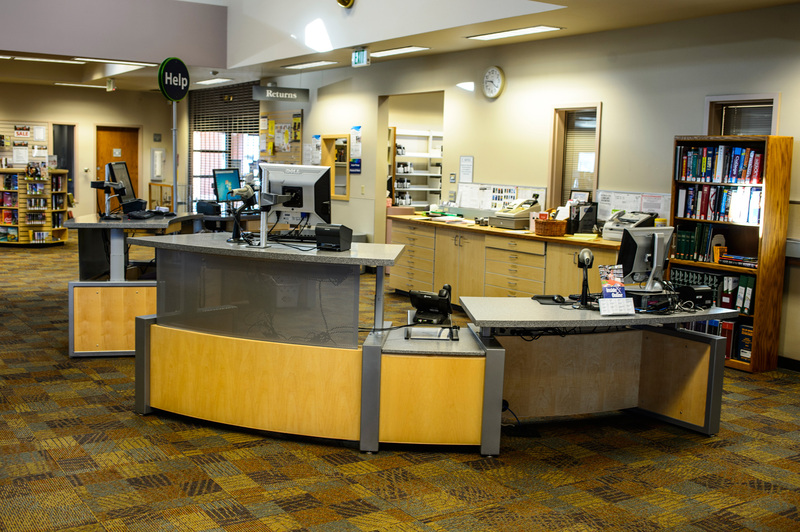 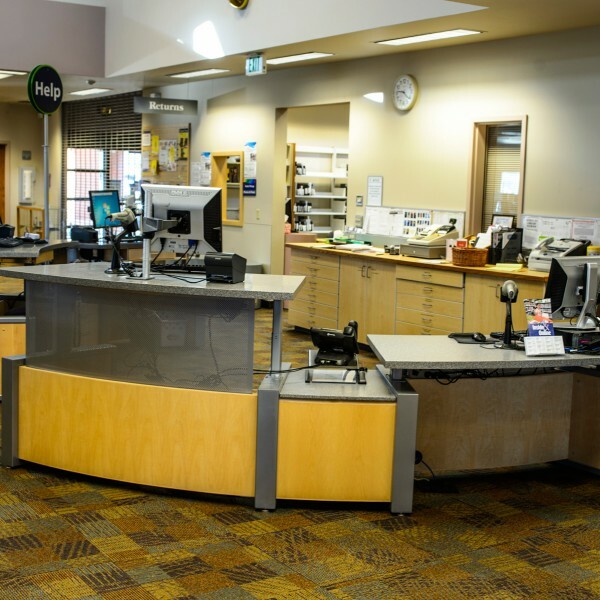 When 10 of their 19 branches had inadequate service desks that needed to be replaced, Lorie Erickson, Facilities Director, took swift action. 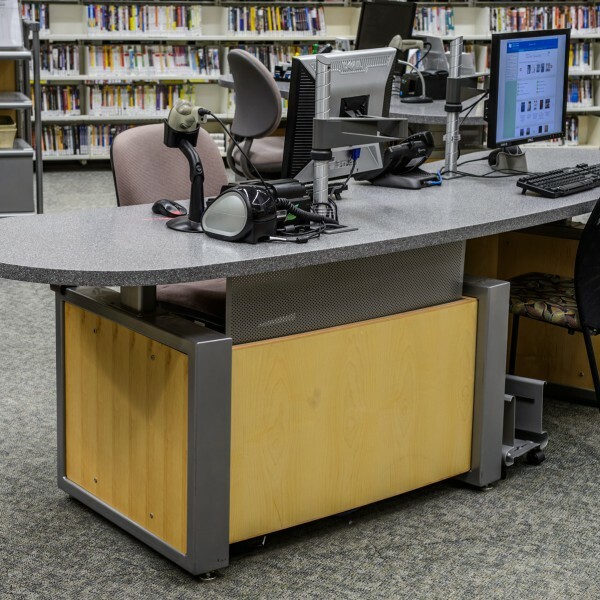 Lorie was impressed with the height adjustability feature of Demco’s TechnoLink® desks, along with the versatile components, modern aesthetic and quality. 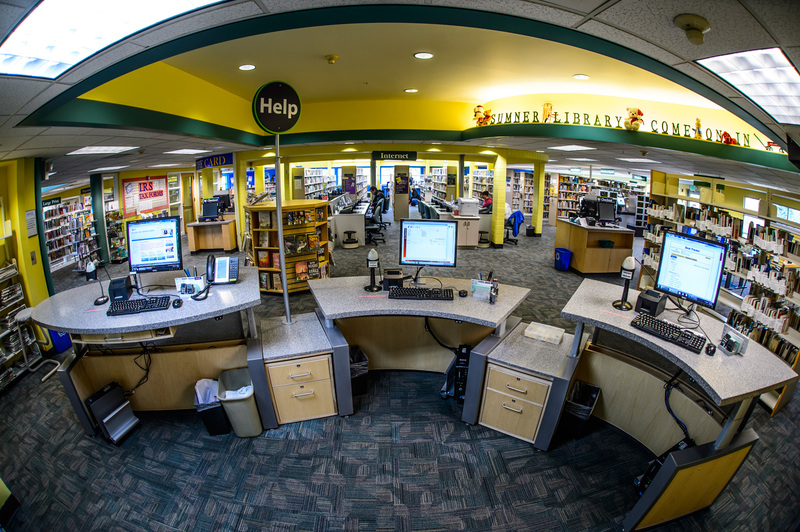 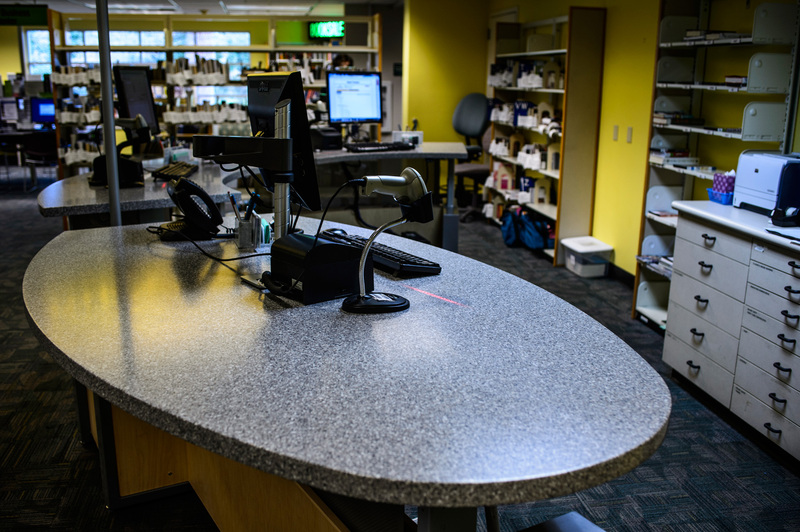 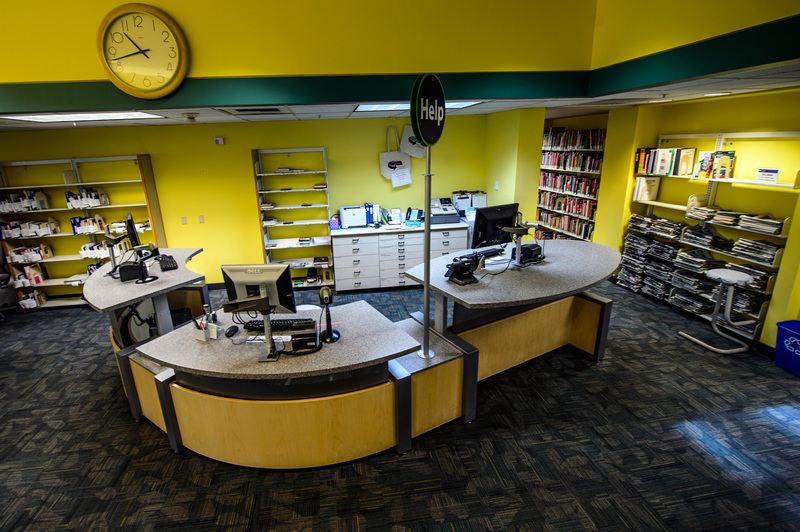 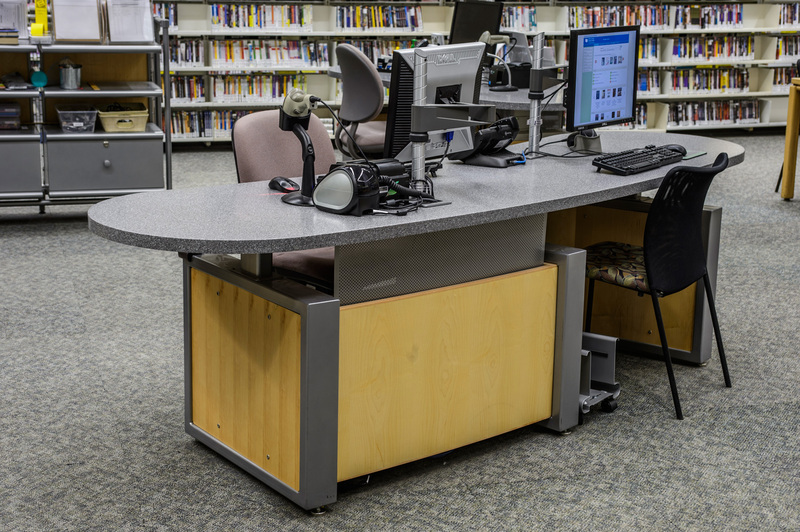 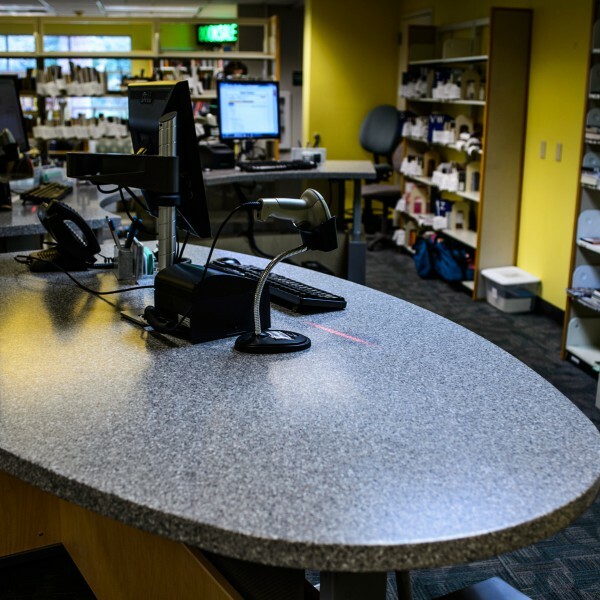 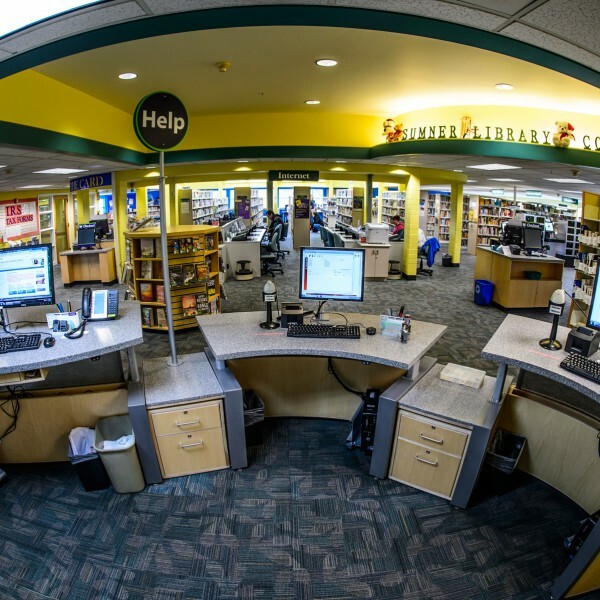 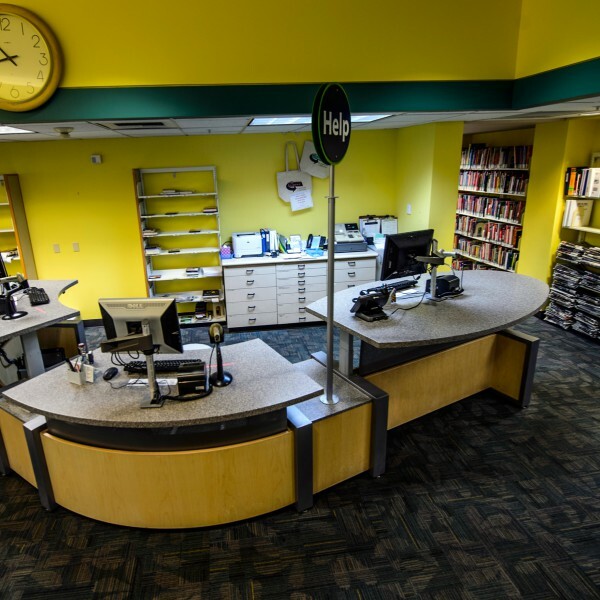 She particularly liked how TechnoLink desks supported her goal of consistent service points throughout the system.